Matt offers in-call sessions at his studio in the historic Stutz Business Center in Indianapolis, Indiana. He completed his massage training at the Indiana Therapeutic Massage School of IUPUI. His goal is to help you to “unplug” from our ever-connected society long enough to get the much needed relaxation that you owe to yourself. 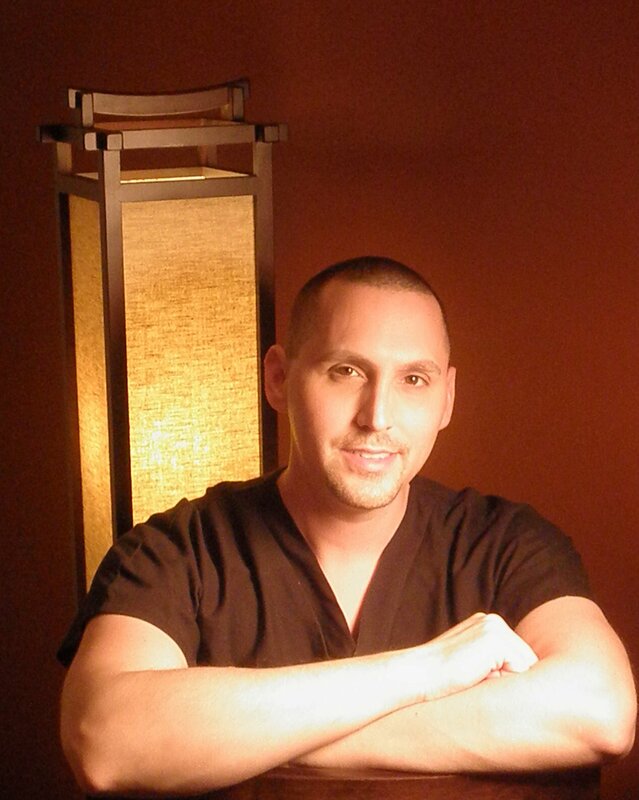 Using integrated Swedish and Deep Tissue Massage techniques, Matt customizes each massage based upon individual needs whether the focus is for relaxation or pain management. He also offers Hot Stone Therapy and is a member of the ABMP. Matt likes to spend time outdoors camping, hiking and traveling with his two retired greyhounds.